What is the deal with tablets? The problem with that requirement is that soon, any electronics consumers will realize that there are things that can be a phone and a tablet, also known in our nerd circle as a phablet. Let’s take the Samsung Galaxy Note 4 as an example. The device has a SoC that beats out any computer that guide the first rocket to the moon. With dual screen feature lets users utilize the screen real estate as much as possible, a feature that most iOS and Android tablets can’t do. Out of the bag, it can make a phone call, which any mobile device should be able to do out of the bag, seeing as you are paying big bucks for it. Just like that, there are more reasons to buy a $600+ phone than there are to buy a smartphone and a tablet. Also, let’s consider how much the market has inflated with this “phablet.” From Huawei with the Ascend Mate 7, to Sony with the Z Ultra, Nokia with the Lumia 1520 and the 1320; the list of 6-inch smartphone goes on and on. The options are varied and it is not hard to notice that a 6-inch handheld device is not that much smaller than a 7-inch tablet anyway. Now, look above again, even with a tablet, something too big will becomes too cumbersome to bring it anywhere, therefor killed it the mobility advantage that tablets suppose to have over the things like laptops. 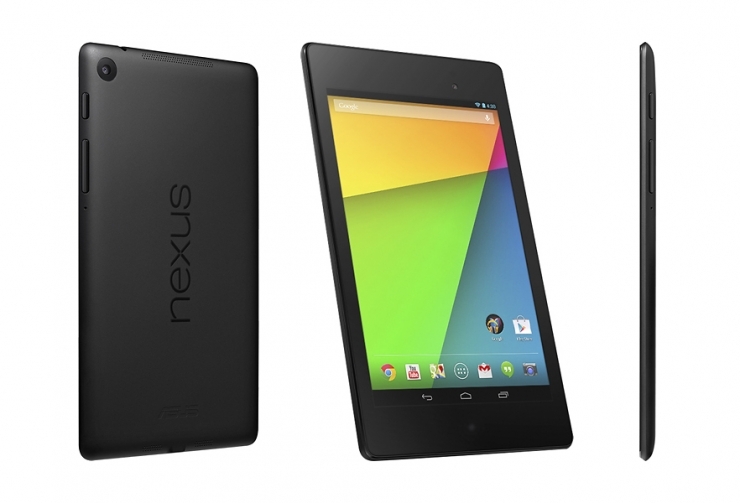 However, with smaller tablets, it is almost not worth buying. Look at it, any device with a 5.5-inch display or above can do most things that tablets can’t, while an eight-inch tablet is virtually useless compare to its smartphone counter part. The iPad and the iPhone are a great example of just that. Well, for anyone who have ever reviewed a tablet, we all know that the main usage for it is media consumption. With a large display and a louder speaker, things like watching YouTube clips and Netflix’s Friends are so much more enjoyable. But here is the thing, for the most part, you are paying $400 if not more for a tablet, and if that is all it does, then yes, it is the biggest rip-off in the world. Again, we circle back to the idea of this 2-in-1 device. With Microsoft and Windows 8 now having so much options with tablets/laptop out there, reasons for having a laptop and a tablet in your bag is virtually 0. Now, you can say that iOS and Android tablets have more apps, and you can forget more than a quadrillion of programs that is available in the Windows ecosystem. There is a reason why Windows such a popular OS, and that is programs. The same reason people choose iOS or Android over Windows Phone. And if you are paying more than $500 for a tablet, it better do something that’s worth your money, because let’s be honest here, you can buy a Notebook from Asus for $200 and still can watch videos while playing FTL and Hearthstone at the same time, more than what an iPad or any Android tablet allow you to do at a time. And now, I come back to my question: “What is the deal here?”You can buy big smartphones to be your tablets, and hybrid tablet/laptop is so much more useful than a tablet. 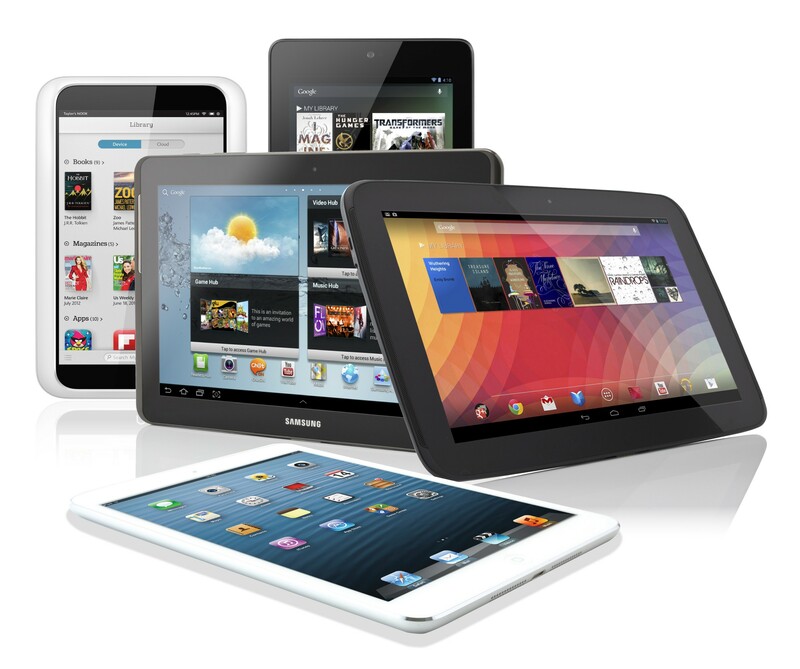 So, is there any reason to buy a tablet at all? For now, only OEMs can answer that question, but I doubt they can.